Avengers: Age of Ultron To Be Released To The UK One Week Before The US. April 24, 2015 is when the Avengers Assemble once again. 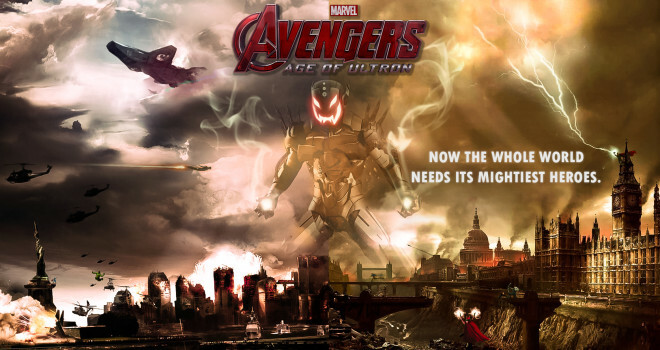 According to Marvel Studios Avengers 2: Age of Ultron will open internationally on the aforementioned date, while we get it on May 1, 2015 in the US. Some would assume that Marvel is trolling or they somehow don’t care for their fans in the US that made them. That’s not true. Releasing an AAA Hollywood movie in the style of the Avengers allows a buildup of critical buzz for the US fans to want to see the movie all the more. At least according to movie analysts. The Amazing Spider-Man 2 was already released in the UK and from what I’ve heard….We’ll have to wait and see the movie ourselves.